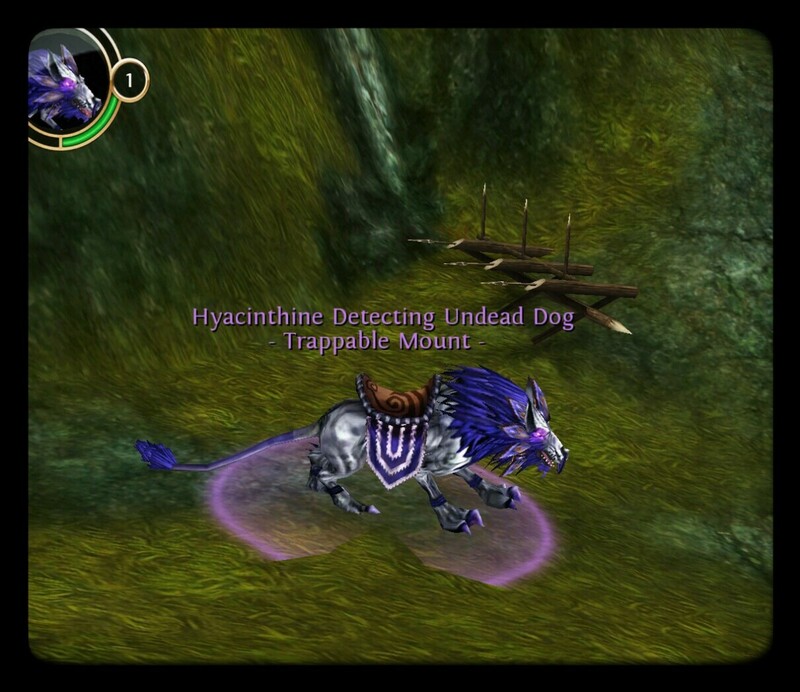 The Under Realm is one of the most rewarding places to mount-hunt. This area has many epic mounts and pets. This is where serious mount-hunting begins. If you plan on using traps and wands, save them for this zone. 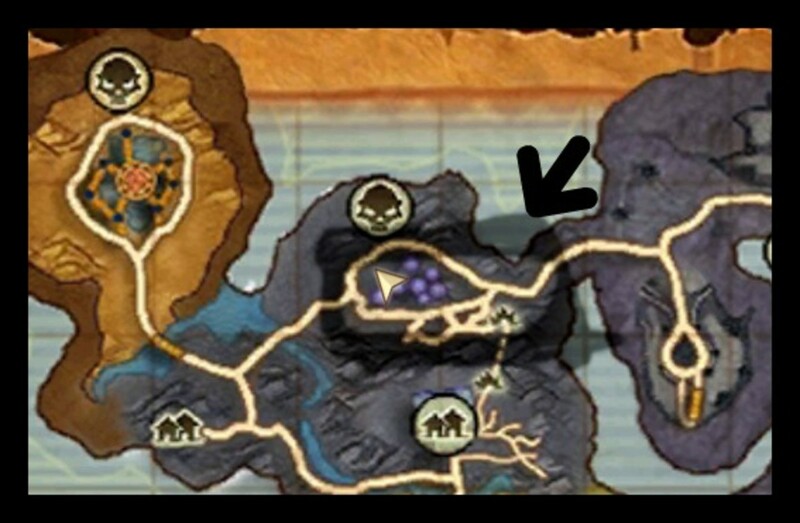 There are six mount locations in the Under Realm. 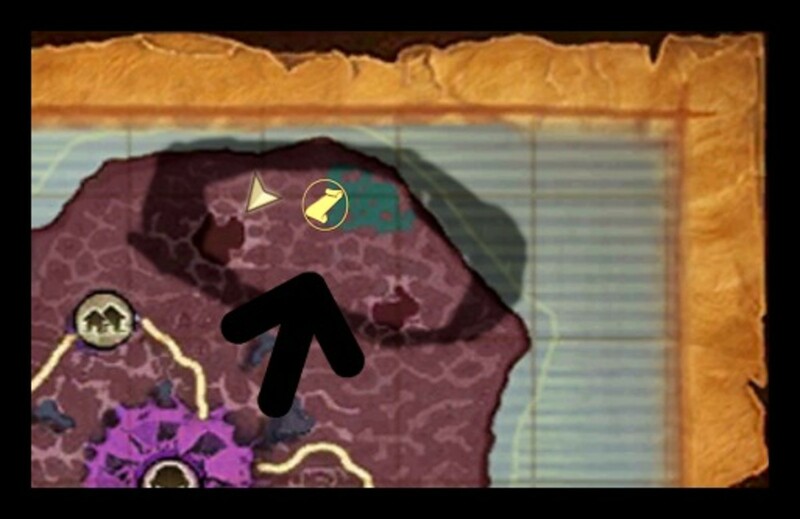 Some of these areas are in dangerous PvP zones. Five of the six locations spawn two predetermined, level two mounts and a few level one mounts. Three locations spawn epic mounts, and only two of those areas are in PVP zones. 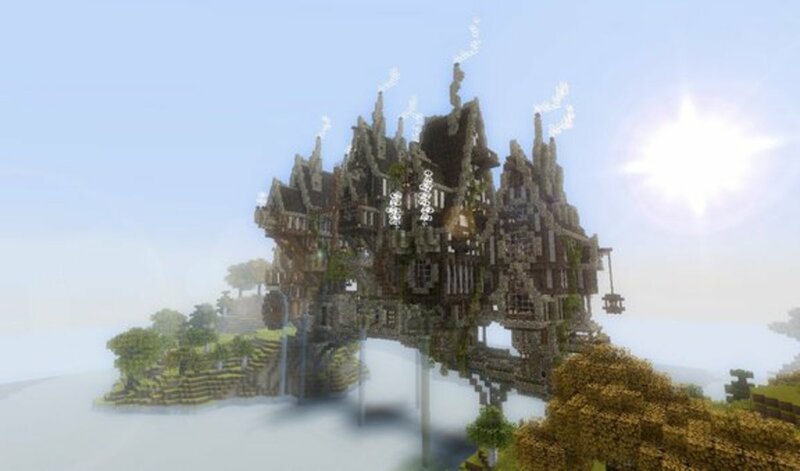 Some spawn locations are home to epic enemies and deadly world bosses. Some of the areas have both. This is my second favorite place to force spawn. 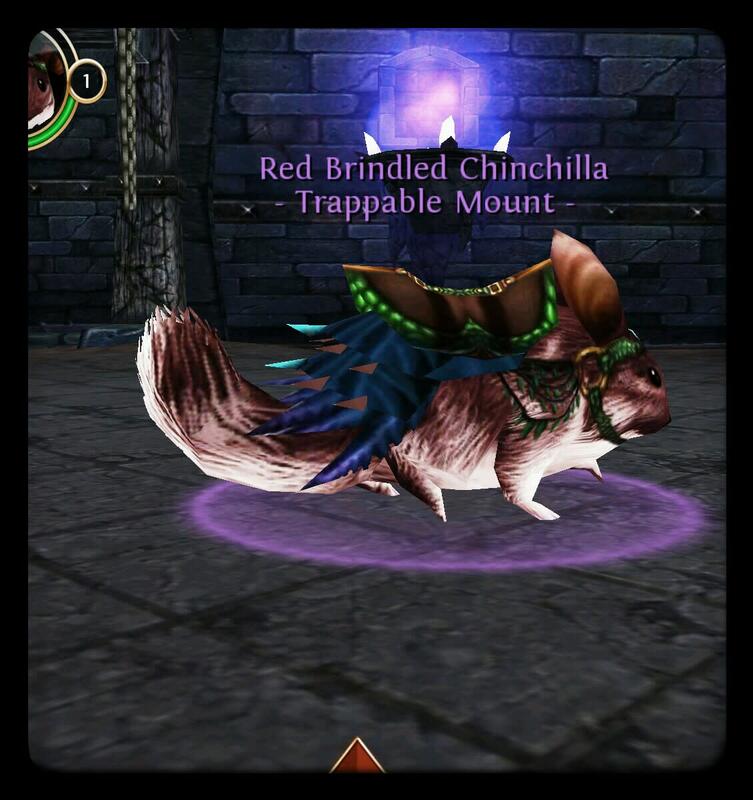 If you catch mounts, one after another, then you can encourage one of the epic mounts or pets to spawn. The pets never grow. They do not become mounts. Pets caught with bond stones, buff the entire party. Pets bought at vendors do not buff. The mount location in Silk Valley is less traveled than other locations. In fact, a majority of people do not know this location exists. It is a bit out of the way. If you have checked all of the Under Realm and did not find a mount, then you may have missed Silk valley. Silk Valley is home to level 62 mobs: Hazack Cave Walkers, Hazack Horror Striders and Giant Web Weavers. This is not a PvP area. 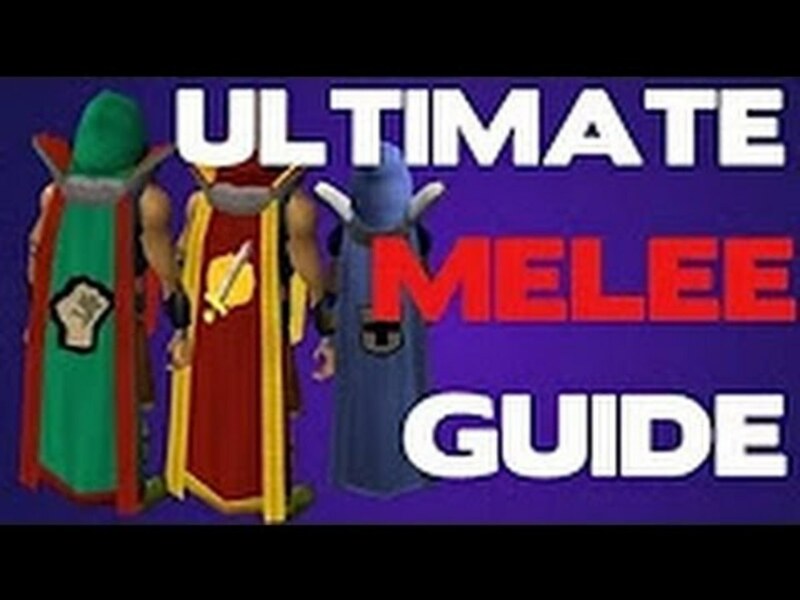 There are no Epic mobs. I have never seen an epic mount or pet here. This is still an important place to mount hunt, especially if you are looking for the green dog. There are only a few places that it spawns. 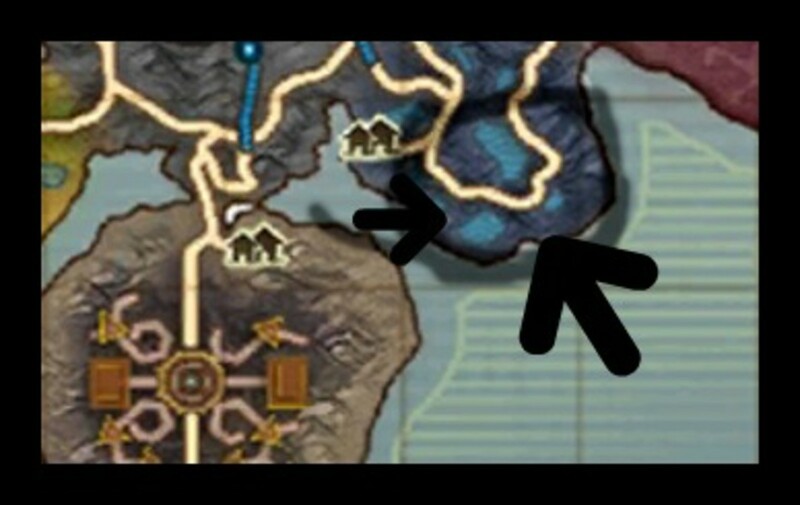 Plus, you have to cap the mount in this location if you want to force spawn epic mounts and pets in the Under Realm. Head east, up across the platform with the big purple crystal. Go down the small set of steps at the east of the platform. There are three paths. Take the one to the far left. It leads to a cave that goes directly to Silk Valley. Castle Thratir is another non-PvP and non-epic mount-hunting location. However, this is a huge location, or at least long. This point spawns the Red Brindeled Chinchilla, which only spawns in two locations. The mount spawns on the middle floor of the castle, at the very end. It walks all the way to the other end and back. You will run into level 63 Frostling Striders here. Don't expect to see a pet or epic mount here. When you teleport in you will see a set of stairs to the left. Go up those steps to the first floor. Head up the stairs to the next level. This is the middle level where the mount walks.This is a long level, and the mount walks from one side to the other. Ride until it dead-ends, and then turn around and ride to the other end. While you are at it, look up on occasions. Some of the graphics in this area are very interesting. If you are in need of a Scarlet Expedition Lion, then Miner's Terrace is where you should go. *I think the easiest way to get there is from Coldring, but you can get there from Dimvalley Village, too. Teleport to Coldring then take a left out of the teleporter. Go down the steps to the town square. Take a left at the town square. You should be leaving Coldring. Take the road to the right. It takes you to Miner's Terrace. The mount walk's on the grassy area where the lizard people are. It walks behind the house, crosses the road and goes down into the terrace. It walks all the way to the end, and goes up to the ledge on the left. There are no epic mobs here and this is not a PVP zone. Mist Marsh / Gelinu is a great spot because it is littered with epic mounts, including the epic ghost horses. 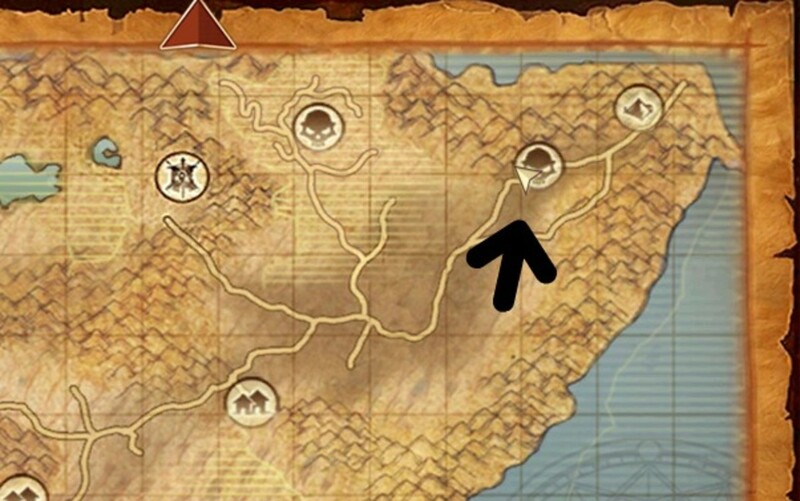 This is also the most dangerous mount-hunting area. It is a PvP zone, and it is home to Gelinu, the world boss. It is also filled with epic beasts. These beasts are for a mechanical gear daily. 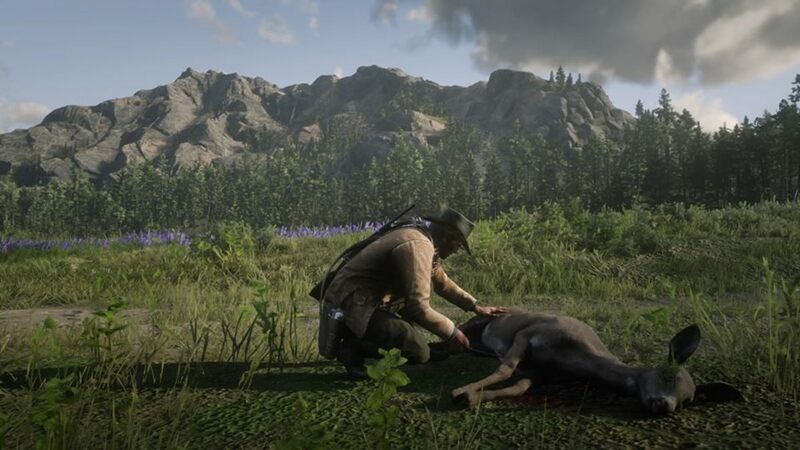 Catching a mount here is challenging but rewarding. Check your map (you want to head south to the blue area). 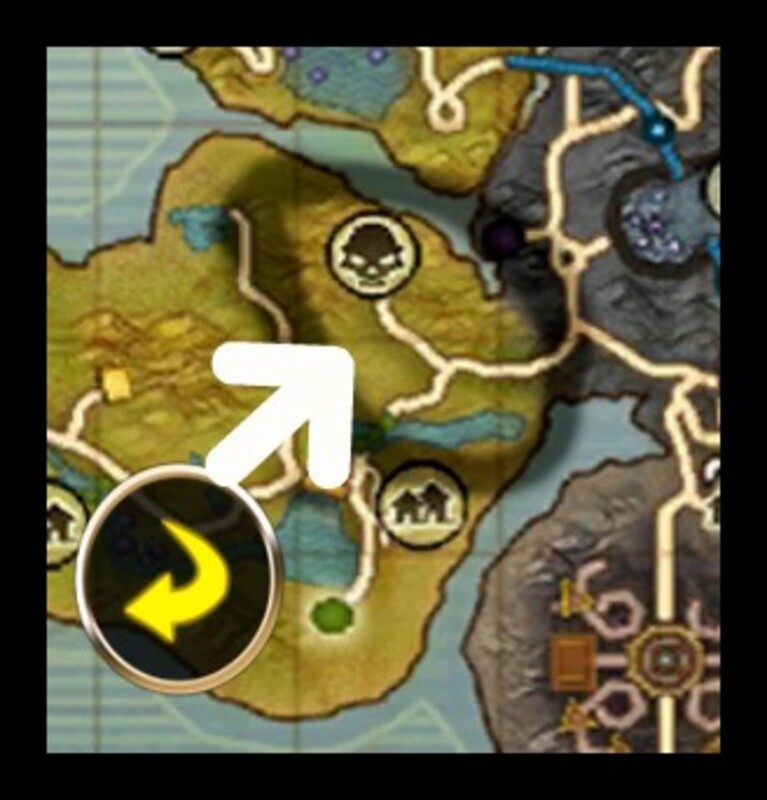 The Mato mount spawn location is at Mushroom Marsh. It's one of the most exciting places in the world to mount-hunt. 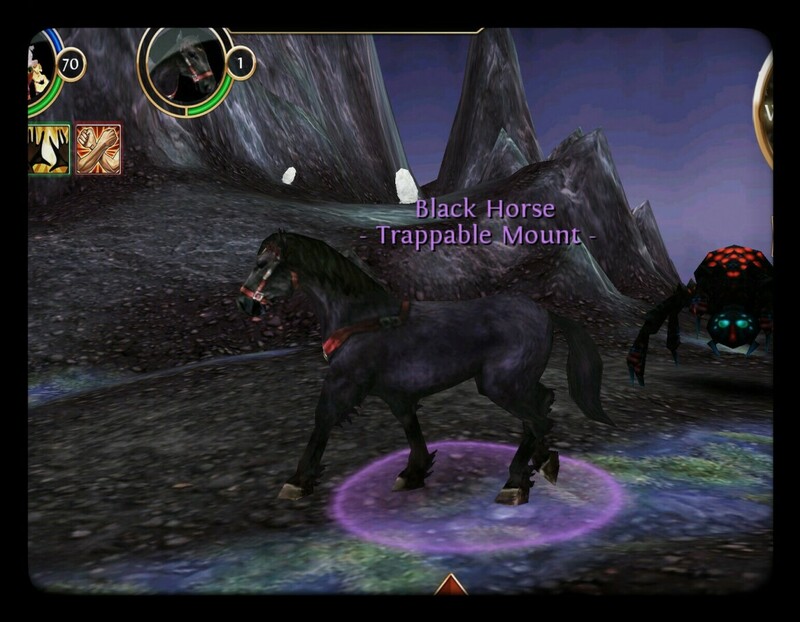 Many epic mounts spawned here, and lots of level 2 mounts call Mato home. If you pay close attention, you might see pets, which give your party buffs, scampering in and out of epic mobs. Mato and his epic mobs (enemies), can make pet and epic mount-hunting quite interesting. 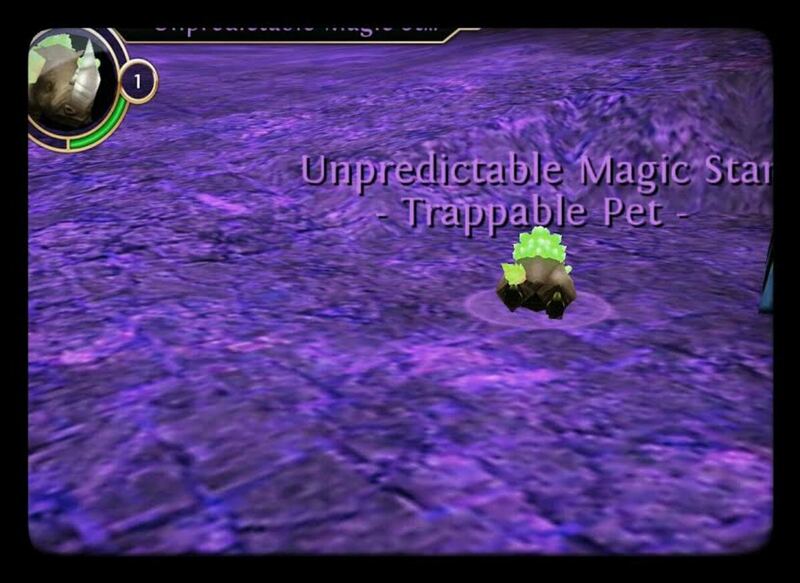 *There are other pets that may spawn here. OacHead, the official Order and Chaos database says these are drops. The pets and epic mobs spend around half their spawn time inside the area with Mato and his followers. Head Northeast towards the blue green patch. This is a PVP zone, and also a mechanical gear daily quest location. This is why some people call the place "Mato/dallies." It spawns on the hill with mobs that are just by the entrance to the canyon. It is the one with the pretty purple lava. It does not go into the canyon. Instead, it walks a complete circle around the Scar of the Earth. It is usually caught well before it makes it all the way around. Head south to the bright purple area, Scar of The Earth. Start on the hill with the casters and circle the Scar of the Earth, do not go down. Force-spawning Under Realm mounts can bring great rewards. I love pet buffs because every bit helps in dungeons. With pets, mounts, epic mounts, and ghost mounts you are bound to force-spawn something great. If you are going to buy traps from the nick shop, then this is where you want to use them. 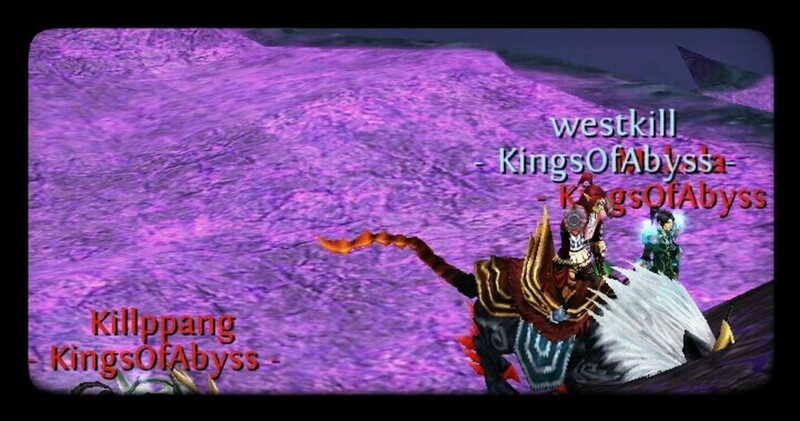 Buying and Winning Mount Permits in "Order and Chaos Online"
The Whispering Islands Mount Locations (Including the Epic Buskin Howler Lion) for "Oac"
Just to let you know i caught a red rangers stag at Scar of the Earth. Bobby, a bit of a late response here. Don't know how that slipped past me. My appologies. 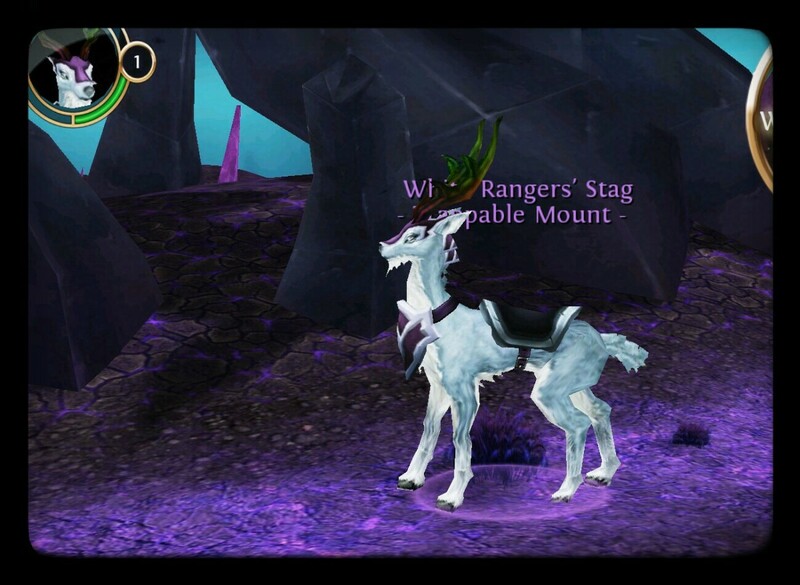 There are only two places in the game that the white rangers stag spawns. 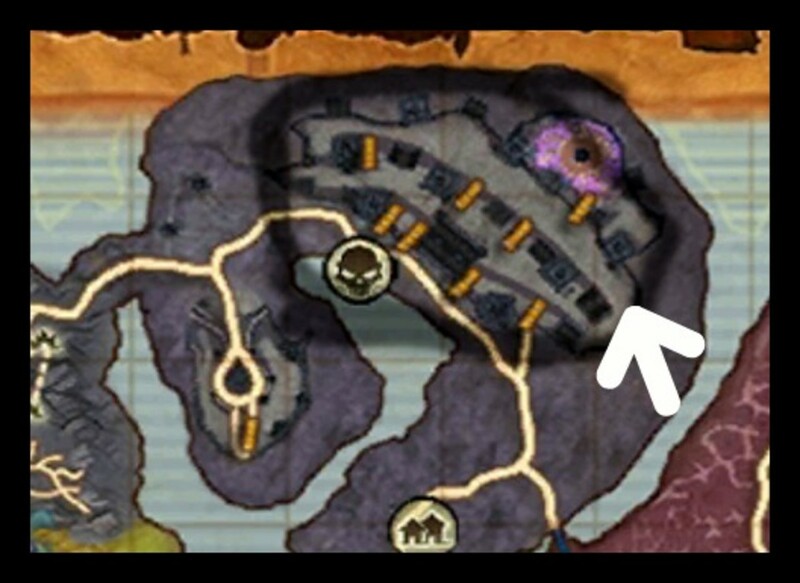 One is in the under realm at mato (mist marsh), it stays in the purple area and does not walk in the green area where the epic mobs are. Although it walks along the edge. The other place your white level two stag/deer spawns is in Eternal Frostland at stone coast. 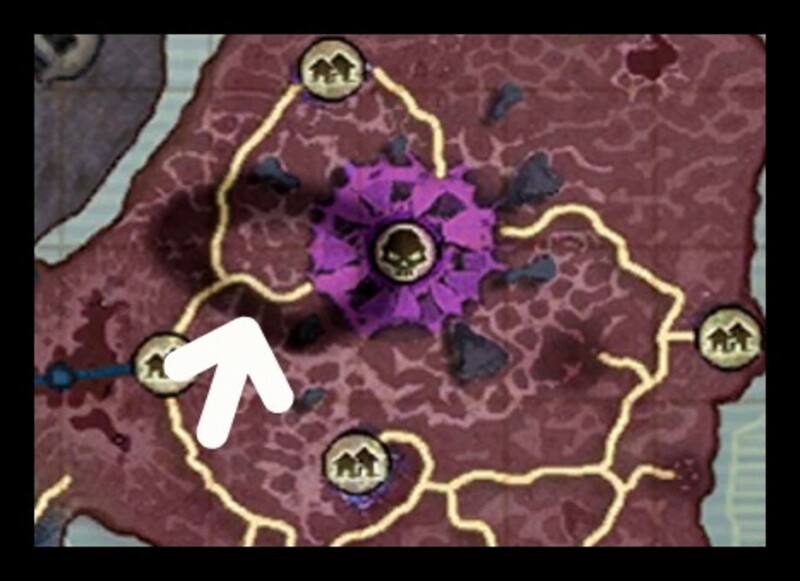 This is one of the most difficult spots in the game, so your best bet is to spawn the under realm or camp near mato at the PVP zone. 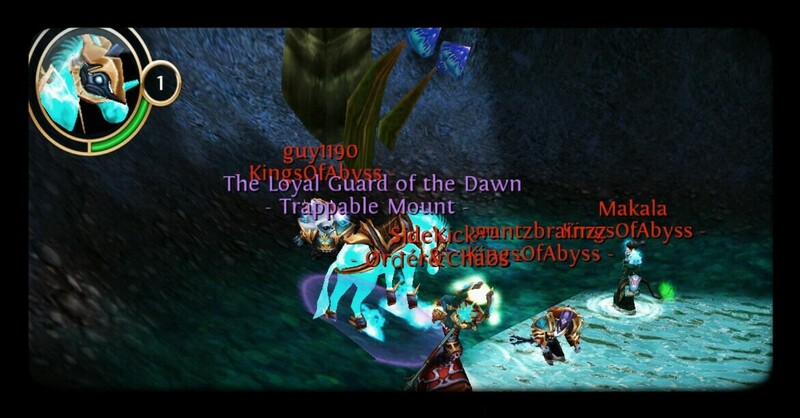 What you should do is follow any level 1 or 2 mount that spawns there. all the lvl 1 and 2s that spawn there walk the same route. If you learn the route, you are more likely to find the white rangers stag quickly. Hi, there are plans for a frostlund map. Many of the new changes with the recent update (May 2014 update) will cause a few changed in some of the maps. The Frostlund map will be up as soon as all of the new mounts and pets are fully confirmed! Thank you for the interest! I want to make sure all of the information is correct before posting Frostlund. Also, there may be some changes in the previous posts. 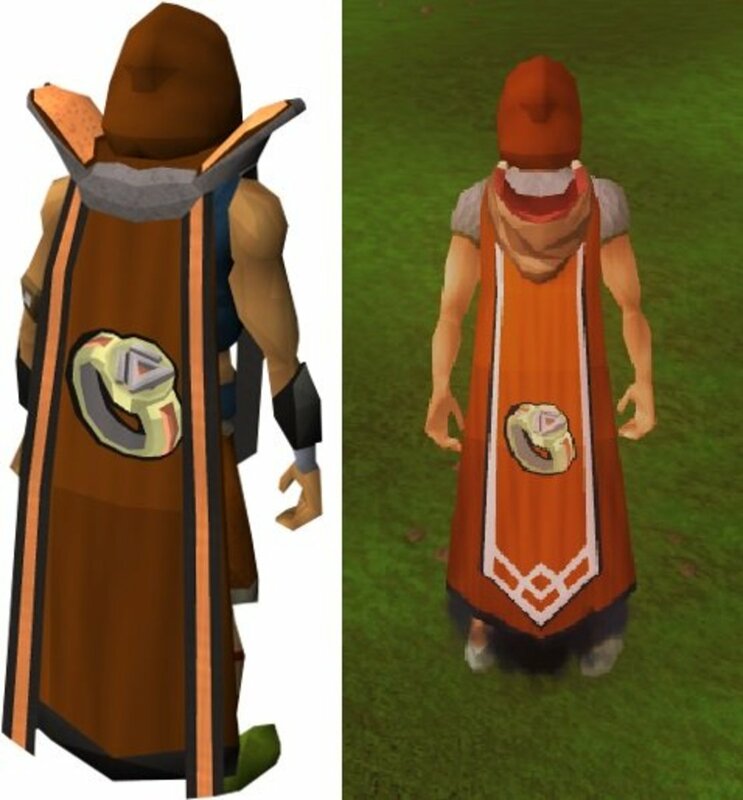 This will be to reflect the changes with the update! Keep reading! Thank you. Hi just wonderinf if you had the frostlund maps done yet? Amazing work on the other maps btw, I use them daily.